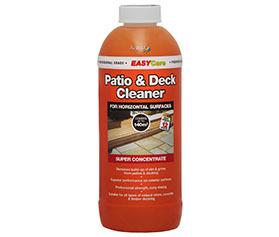 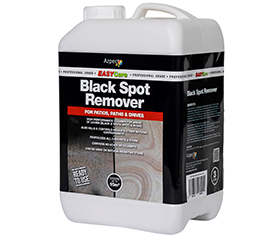 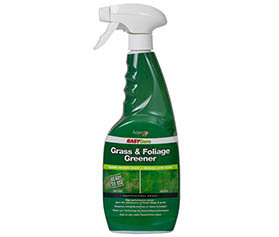 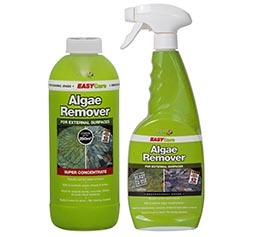 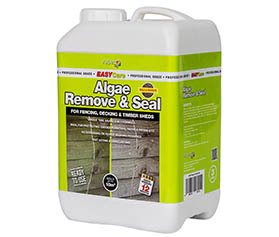 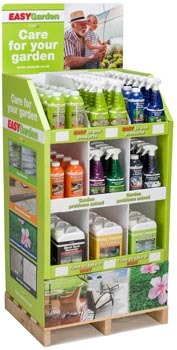 New EASY solutions to keep gardeners' surfaces like new. 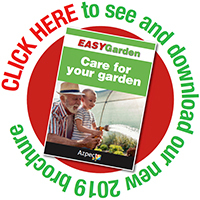 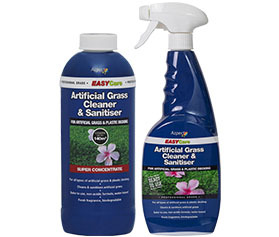 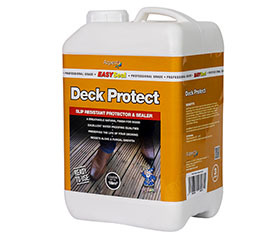 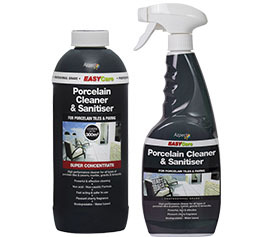 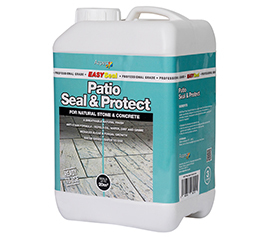 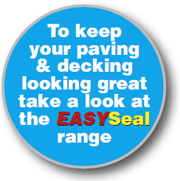 Under the EASYGarden banner, our new & exciting range of products has a simple, targeted approach offering a range of EASY to use products aimed at solving a host of common problems around the home & garden. 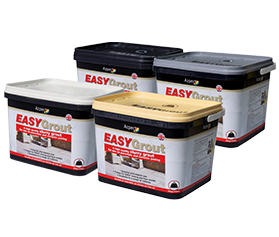 This colourful, informative and eye-catching FSDU will hold 10 products in three sizes and has been designed to focus on the range’s key selling points. 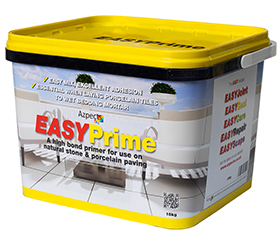 These versatile palletised units can be easily moved around in-store to maximise the products impact & help boost sales in area that currently has no real focus.